Looking to Buy a House ? - Figure out your priorities : It’s important to know what is most important to you and your family when it comes to purchasing a house. To some buyers it is the budget, while to others it is the location. 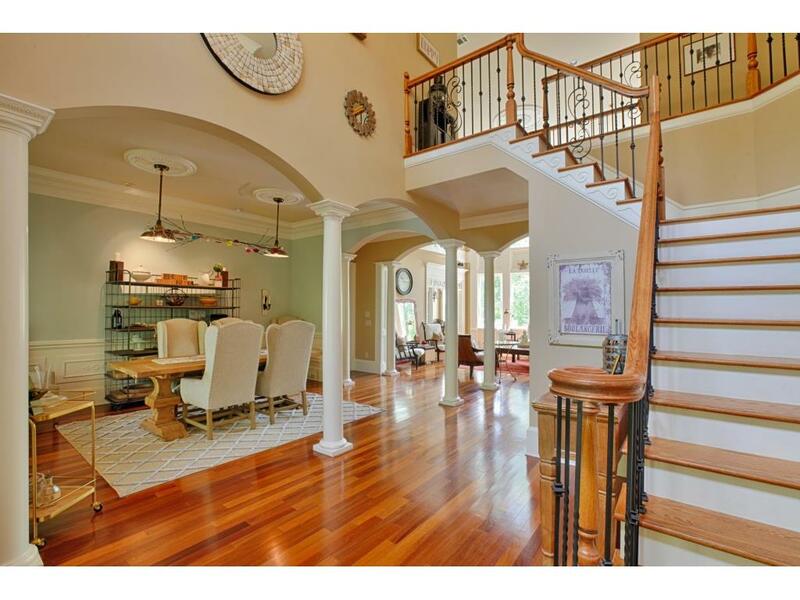 If you are looking to be in a good school district, then do not look at homes where the schools are not rated highly, and if you are looking to have an easy commute to work, don’t look at houses which will add extra driving time. It is important to be focussed in your approach, as it will save you valuable time and a whole lot of effort. - Talk to a Lender : Even if you are hesitant about getting preapproved, it is always good to start a dialogue with a lender, even if it is the bank where you have your account to see what the whole shebang is all about. This is especially important for first time home buyers, who are going to experience the home buying process for the first time. It is advisable to discuss your finances with your lender to see how much house you can easily buy within your budget. - Understand the market: I feel that there is a house out there for everyone, we just have to go find it. And when we do, I prepare my buyers to make a “qualified” offer. It is important for buyers to understand the market before making an offer. In a downward trend market, it may not be a bad idea to come in lower than the list price and leave room for negotiations. However, in a hot market not only is the price important but so are the terms of the offer. Therefore a buyer who understands the market has a higher probability of getting the home of their dreams, than someone who just wants to “test” their offer and the market. - Stay on Top of Everything : After you have found your house, make sure that you follow the timelines given in the contract. Every aspect of the contract stipulates that “time is of the essence”, so if you have to drop off an earnest money check within 48 hrs, or have to get your papers to a lender within the next three days, make sure that you do not delay. This will ensure that you minimize delays and are able to close on time. 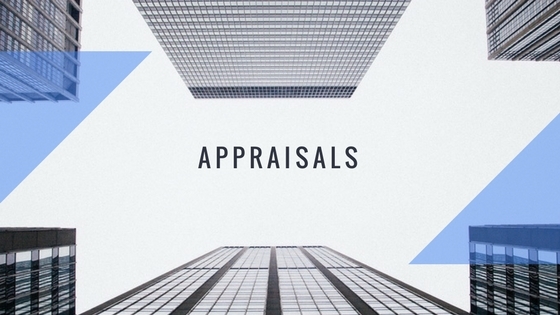 An appraisal is a critical part of real estate. If you are planning to buy a house and get it financed by a mortgage lender, you WILL require an appraisal. This appraisal will determine the value of the home, and the mortgage lender will accordingly approve funding, provided you have met all other approval criteria. Since it is the lender who is financing the house, they order the appraisal, but it is you, as the Buyer, who pays for it. Typically an appraisal costs $300-$500 and should be factored in by the buyer when budgeting for the house. The appraisal is done by a professional, called an Appraiser. Usually an appraisal is done after the house is under contract, and within the appraisal contingency period. The appraiser takes into account the condition of your house, and compares it to similar homes or “comparables” that have recently sold in your area. What does this mean to you, as a Seller? 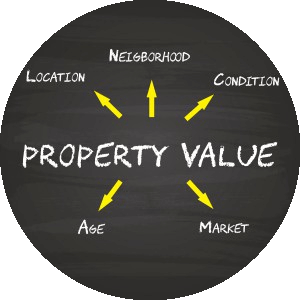 Since an appraisal can affect the value of your home, it is important for you, as a Seller to be in the know of what the comparable homes are selling for in your neighborhood. This will allow your agent to price your home for sale accordingly. Thus, when faced with a multiple offer situation on your well-priced home, you will know to choose a solid offer, based on strong terms, rather than the highest offer, because you would already be aware of what the appraised value would be. This will negate any appraisal based issues you could have had as you head towards closing. The appraisal is by no means an exact science, as no two homes are exactly the same. It is an educated guess by a professional to determine the current value of the property, but because of the role it plays for the lender and the buyer is a critical step in the real estate industry. With the schools winding down, warmer weather on the horizon and interest rates still fairly low, the market is heating up and this could mean that the dreaded multiple offer scenario might rear its head more often than not. If you are lucky then yours might be the winning bid, but faced with so many unknowns, how many other buyers are you competing against, what their offers are, how does your offer measure in comparison, it is always advisable to put your best foot forward when you come face-to-face with a multiple offer scenario. Here are a few tips to increase your chances of winning the home of your dreams. Send in a crisp contract: If you ask for everything including the proverbial kitchen sink, chances are the seller will not be able to get a clear picture of your offer, since they may be too entangled shifting through the contingencies and stipulations. Also, keep in mind it will be the sellers agent who will be presenting your offer, not you and not your agent, so make sure you present a clean offer. Go easy on the terms : There may always be a possibility that your offer price may be higher that the other buyers, but if your terms are inconvenient, chances are that your offer may get overlooked. For example, if your lender can close in 30-45 days do not extend the closing date to 60 days. If you're confident that your financing will take 21 days, do not put 30 days for the financing on the appraisal contingencies. Your offer will be taken seriously if you present a serious offer. Send in your offer with a pre-qualification, or better still, a pre-approval letter. This will let the seller know that you have done your homework and are ready with the paperwork. Submit a LARGER earnest money deposit along with the offer: The earnest money is going to be either part of YOUR closing costs or a part of YOUR down payment. So it will come back to you. Keeping this in mind, if you submit an offer with a higher than normal earnest money, chances for your offer will be taken seriously are higher, because the seller will understand that you are serious about the house. Cash is King : If you have a cash offer you are already ahead of the game. Sellers are more likely to accept cash offers, even if they not be as high as the financed offers, as cash buyers neither ask for a financing nor an appraisal contingency. They have shorter due-diligence periods and are able to close within 10 days or less. Also all-cash offers typically DO NOT ask for closing costs saving the seller money, time and the anxiety of whether the buyer will get approved for the loan. Keep in mind that it is easy to get caught up in the bidding war. Before you send in yet another updated offer, talk to your agent to request the seller's agent to call for the Highest and Best. This will give you ONE opportunity to calmly gather your thoughts and finances and put your best foot forward. And don't forget to say a little prayer! Playground Crawl: Atlanta has some of the best playgrounds in Georgia and when the weather it would be fun to explore all the playgrounds that the Atlanta area has to offer. Here is the link to the top 30 playgrounds in the Atlanta area, some of which are perfect to host birthday parties at. Library Crawl : Spend time discovering the libraries in and around the Atlanta area to see which library matches your personality. With so many fun and mostly free activities and workshops for children and adults, libraries are turning up the volume on fun. Eating in the Downtowns: Not only does Atlanta have a downtown, there are downtown's in the suburbs !! Alpharetta, Roswell, Marietta and John’s Creek boast wonderful restaurants and, if you are lucky, food truck days as well, for the foodie in you. During the Summer and Fall, Restaurant Week in Atlanta and the suburban towns light up the food scene, allowing patrons to choose from a prix-fixe menu at some of their favorite restaurants. Ice skating at Avalon, Alpharetta & Atlantic Station, Atlanta: Come December, along with Lighting of the Tree, Avalon and Atlantic Station set up ice-skating rinks, and offer skate rentals as well. It is definitely a family friendly activity, which is enjoyed by all ages. Events at Fox Theatre, Atlanta Symphony Hall and Verizon Theatre: There are events always happening at a myriad of performing arts venue around Atlanta, some definitely more economical than the others, and these three venues always offer top-notch acts from all over the nation as well as internationally. Why Should I Buy a New House? Should I Buy a New Construction ? Who wouldn't love to come home to a new house smell? 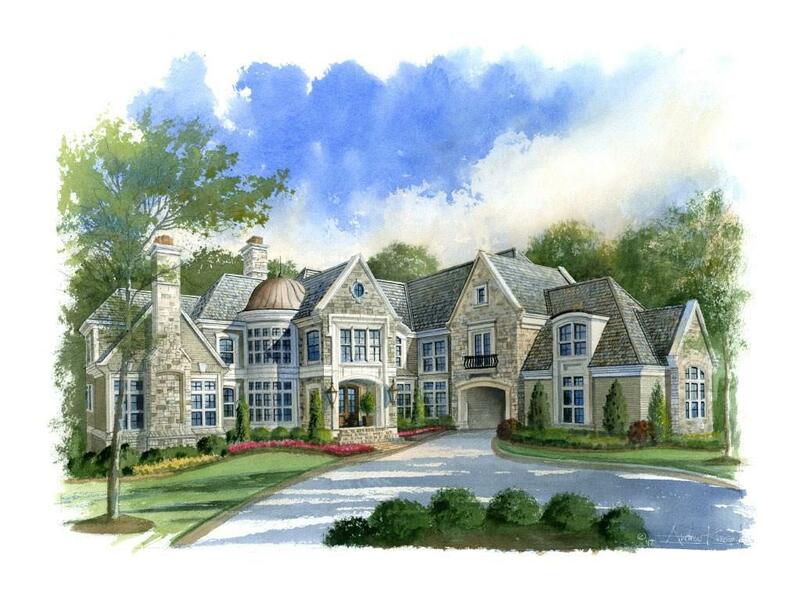 With so many new constructions coming up in the North Atlanta area, buyers are spoilt for choice, now more than ever. With the growing demand comes in a growth in supply. There has been a boost to home sales in the area spurred by sales of newly constructed townhouses this past year. Custom builders as well as production houses are attracting buyers with a slew of floor plans, financing, amenities and upgrade options. Buyers are welcoming the opportunity of living in "greener" homes, as new housing standards have mandated energy efficient appliances, windows, roofing among other features to keep energy bills low. 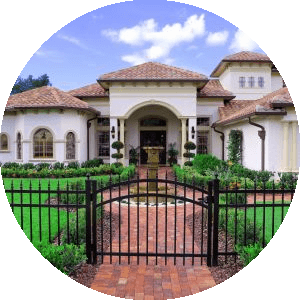 Custom homes allow the Buyer to partner up with the Builder in customizing their next home : from choosing a lot, getting a floor plan designed by an architect to selecting floorings and fixtures. On the other hand, production home builders such as Pulte Homes, D.R.Horton, Century Communities, already have available lots, usually in a subdivision they are building out, they also have pre-selected floor plans which will fit on those lots. The buyer can go to the builder's Design Center and choose the flooring, cabinets, and fixtures from a variety of options pre-selected by the builders Design Team. Most builders have Preferred Lenders who offer incentives which can be used towards closing costs,. For example D.R. Horton has DHI Mortgage. The Preferred Lenders make the buying process smooth, pre-approving the buyer and giving an estimate of how much the home will cost pretty much immediately as they work very closely with the builder and already know what the price ranges are in the subdivision. Another reason why new construction is so appealing is because of the wholesome warranty offered with it. New homes, typically require fewer repairs than an older house which has endured wear and tear, but coupled with the builders home warranty program make them more appealing for buyers looking for an executive living. The duration of these warranties differ from builder to builder but can be for as long as 10 year for a structural warranty. If you are in the market looking for a new construction, do not hesitate to contact me. Closing costs are the costs associated with buying a property. In case the property is being financed it would include lender fees, attorney fees, property taxes paid upfront, homeowner’s insurance, title insurance, underwriting fees, title search and recording fees. In case of an all-cash transaction, all the fees except for the lender associated fees are included. Typically in Fulton and Forsyth counties, the closings costs range from 2.5%-3% of the purchase price, for a lender financed transaction. An all-cash transaction would be about $1200 plus any taxes and homeowners insurance fees. Sometimes sellers may offer to pay all the closing costs or split the closing costs with the buyers whereas some lenders may offer lender credits which would help the buyer reduce their settlement fees on the closing day. Meesha’s Tip: Talk to the lender about the closing costs before making an offer so that the amount, or a portion of it, can be factored in. - Is Affordable : The dollar goes a LOT further here - whether it is buying a house or groceries at the local farmer’s market, you will see that this area is easy on your pocket. - Is Diverse : With its rich history and a hub for corporates and businesses the demographics is a fluid mix of people from all over the world. - Has Great Schools : From Lake Windward Elementary to Pope High School, the schools in this area pride themselves for their high academic excellence and involved PTO’s. - Is Fun : Atlanta is home to Atlantic Station, Ponce City Market, Krog Street Market, Avalon, mixed-use developments that are slowly becoming Atlanta's crown jewel. Atlanta boasts some of the top rated restaurants and shopping in the area including Ecco, Two Urban Licks, So Kong Dong Tofu House, Nori Nori and Rumi’s Kitchen among others. - Is a Huge Business Hub: Many companies such as Coca-Cola, NCR, Home Depot, AT&T, ADP, Cox Communication, Verizon, Fiserv, IBM and MetLife call Atlanta home. These corporates have boosted the economy of Atlanta & surrounding towns. Atlanta is a huge technology center with many IT SMBs setting up shop here to take advantage of the huge local talent pool and low cost of setting up business. 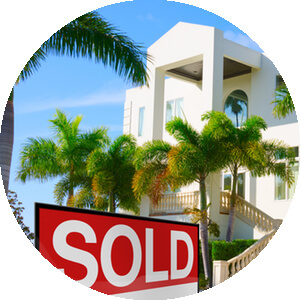 Selling a house can be challenging, and with so much information out there, it is easy to get overwhelmed. 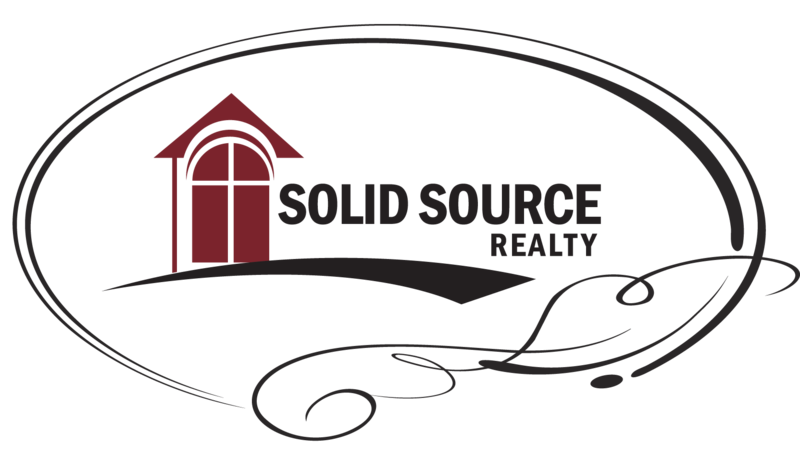 Here is a short video which simplifies the home selling process. Have questions? Call me at (401) 369 1110 and I will be happy to help answer them.